In recent years, newly discovered phenomenon have pushed innovators to develop novel technologies in nearly every field of science. Though many breakthroughs have been made, there still exists an endless list of possibilities for both the uncovering of newly identified phenomenon, as well as their applications to humanity. 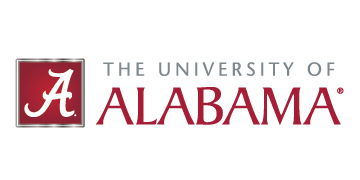 Through the MEAN Lab's research, advanced nanomaterials, novel diagnostic/ environmental nanomaterial sensor platforms, and polymer composites will be developed for both societal and basic science advancement. 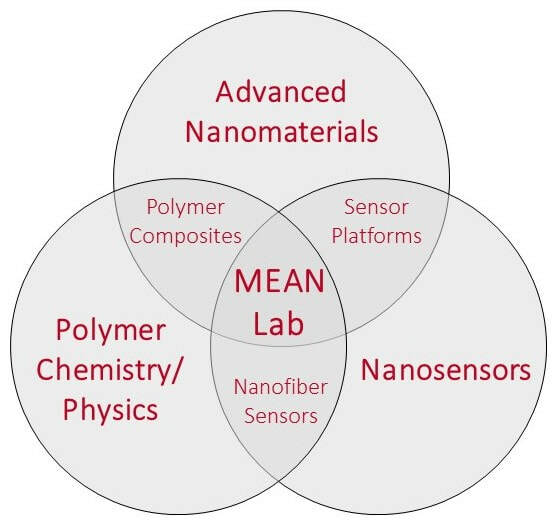 The MEAN Lab will focus on these areas, but collaboration will be sought after from any discipline, as almost any field has the need for sensitive and simple detection of specific analytes.